If you’re looking to do a little shopping this weekend, one of my favorite boutiques in town is offering a $5 Gift Certificate! Sounds like you just print it off and take it in-store and enjoy! Have a great weekend and happy shopping! 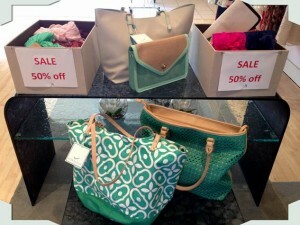 Pink Tulip Club Semi-Annual Brown Bag Sale Going On Now! 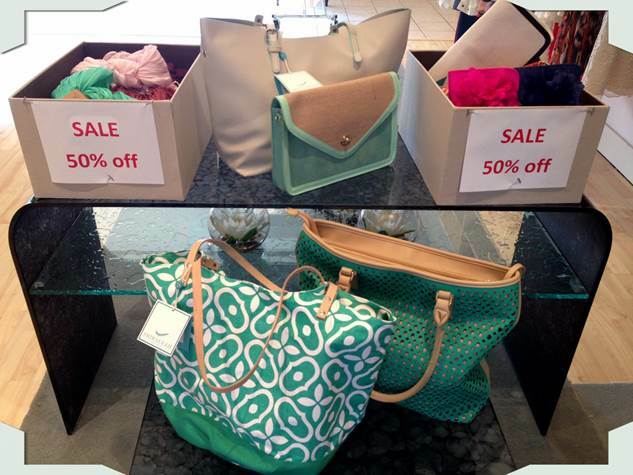 Pink Tulip Club’s Semi-Annual Brown Bag Sale is going on now for a limited time through January. Stop by this beautiful boutique for a chance to snag items from 30 to 70% off! All jewelry will also be 50% off! 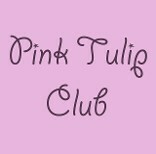 You can find Pink Tulip Club at 9395 Montgomery Rd. in Cincinnati or at 2651 Observatory Ave. also in Cincinnati! 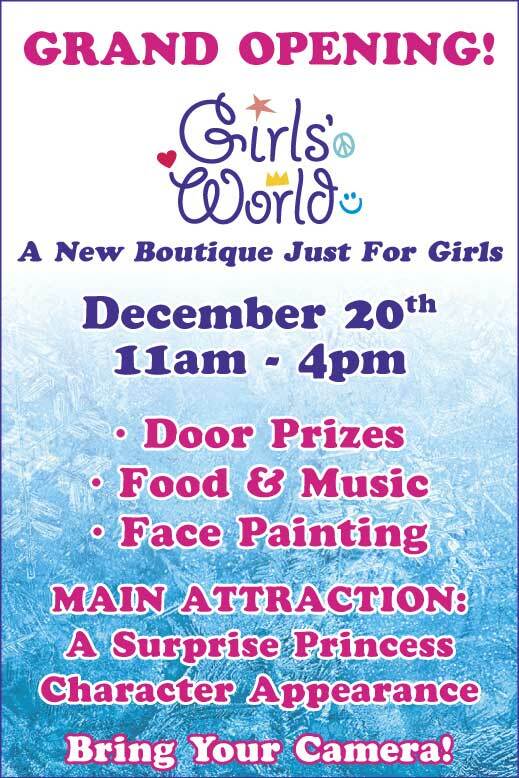 Be sure to head out to this great sale to pick up something fabulous for yourself or someone you love! For the fashion show portion of the event, I was so excited to work with Mitchell’s Salon & Day Spa (who has sponsored this event for the past three years!!) for the hair/makeup and Pink Tulip Club for the FABULOUS clothing. Pink Tulip Club is my favorite local women’s clothing boutique because not only do they have great brands and unique items, but their prices are really reasonable! They have their location in Montgomery that they’ve been at for a few years, and also their new location in Hyde Park! Below are a few of my favorite looks from the show. Click here to see the awesome album from Cincinnati.com’s photographer and click here to see the great pics our photographer took! Enjoy! 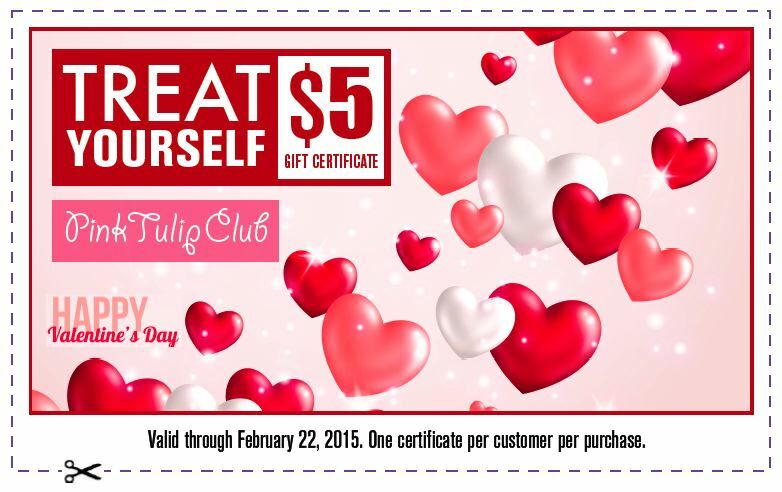 The Pink Tulip Club Semi-Annual Sale! 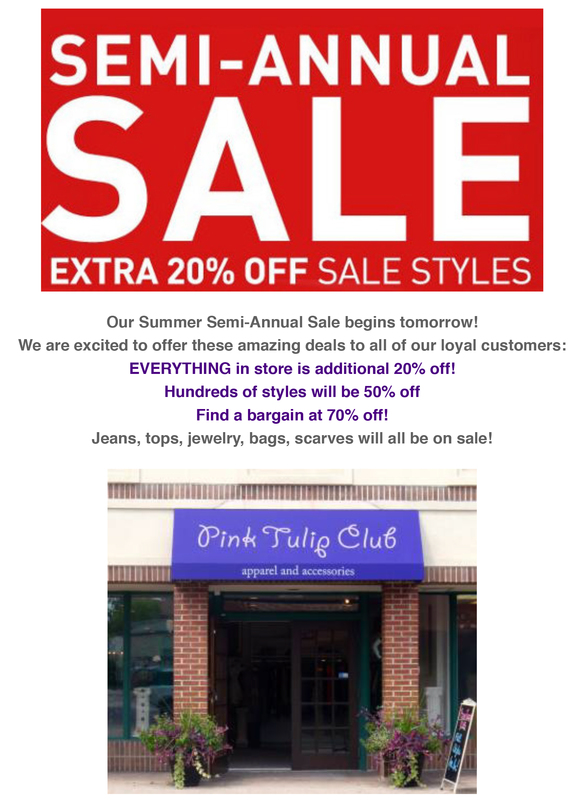 The Pink Tulip Club will be holding its semi-annual sale until the end of July! Everything in the store is 30-50% off! More than half of the store is marked down to 50% off at both locations! There are also a variety of styles and sizes still left in stock. Visit either of the Pink Tulip Club’s locations at 9395 Montgomery Rd or 2651 Observatory Ave, both in Cincinnati. There’s also Bastille Day on July 20 hosted by the City of Montgomery! The event will include food, live music and activities for kids beginning at 10 a.m. Headlining the music is “Off the Hook,” who will be performing from 7-11 p.m. 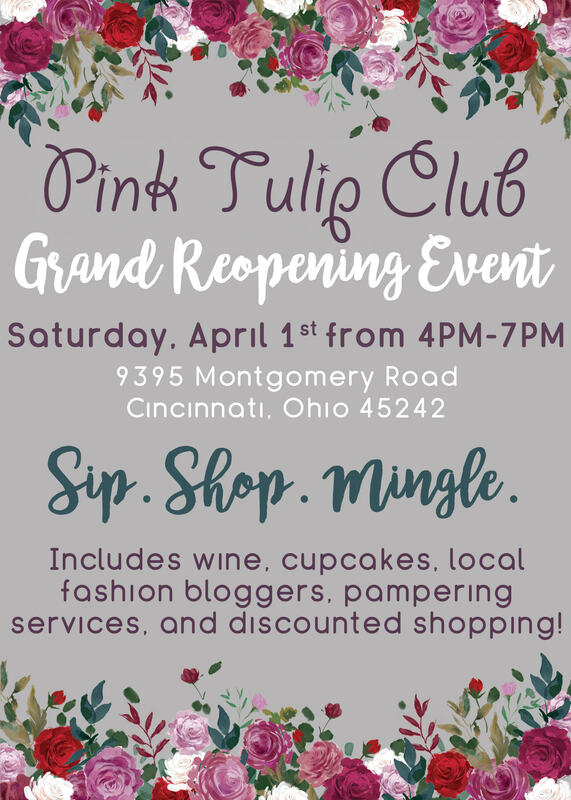 In honor of the festivities, the Pink Tulip Club will be open late, serve refreshments and offer special discounts so guests can sip, shop and enjoy a night out! I actually just did some shopping at the Hyde Park Pink Tulip Club location, and will be blogging about my beautiful buys very soon! 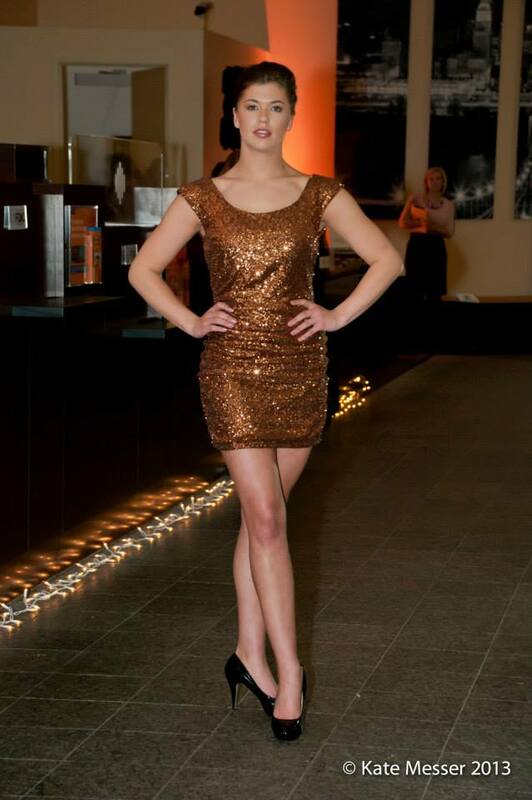 The Heels & Hounds event at WagsPark was great! 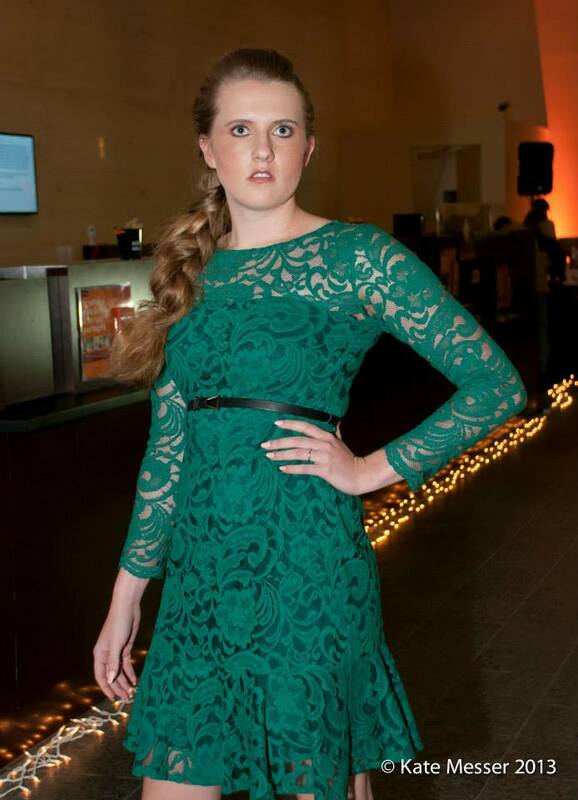 The weather was gorgeous and so were the fashions we featured in the fashion show! I just had to post a picture because they’re so pretty! I pulled all these summertime styles for the show from Pink Tulip Club‘s new location in Hyde Park . (They still have their other location in Montgomery, too, but I love love love their new shop in HP on Observatory Ave!) Definitely check them out!